One way to make sure your favorite newsletter doesn’t end up in your secondary inboxes is to add the sender to your contacts. Here’s how you can make this happen in Gmail, Outlook, and Apple Mail. 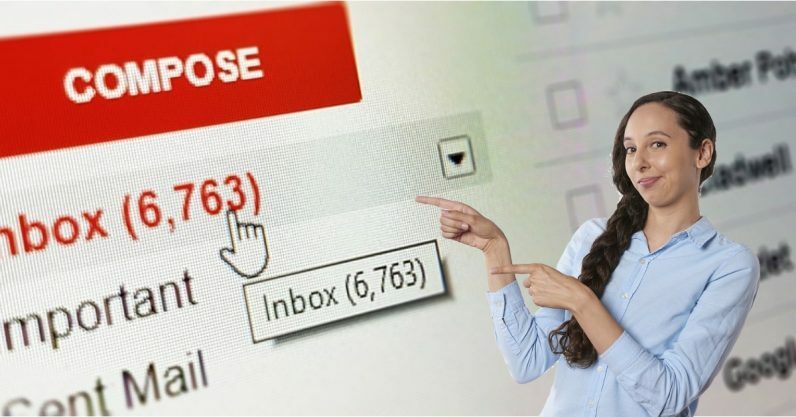 When you receive an email from someone who you wish to add to your contacts, you can do this completely within the message. To add more information, click “Edit Contact.” Save it, and voilà. Once added, this contact info is then synced across all your mobile apps and operating systems. A window should open in which you can fill in the details of the sender. Select “New Contact” from the File menu, enter the information and contact details, and save. For Apple, you’ll be dealing with the Contacts app on your Mac. Open the app, and click the + at the bottom of the window. Contacts on Apple can be grouped easily by clicking the + and then “New Group.” Enter the name for your new group, and save. You can practice with our own fab newsletters! You can subscribe to our daily Big Spam, our weekly insights from our CEO Boris, and Chainmail, our weekly newsletter about blockchain. Add the sending address to your contacts, and we’ll be friends forever.